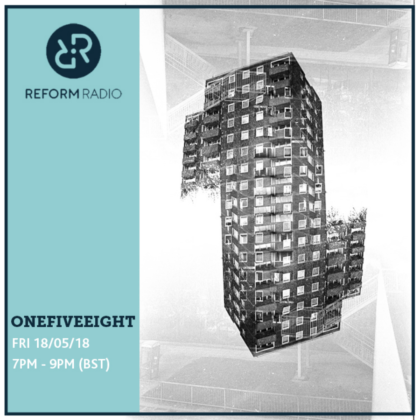 Miasma takeover this episode of the bi-weekly OneFiveEight show in anticipation of their single launch at Jimmy’s NQ. With an all-vinyl set plucked from the raucous record collections of band members, delivering commentary alongside mind melting funk and a whole lot of soul. Includes tracks from J Dilla, Jay Dee, Chuck Brown & The Soul Searchers, Sly & The Family Stone, Bootsy Collins, The Meters and more.